First Show of the Year.. Faculty and Staff Art on Display Now! 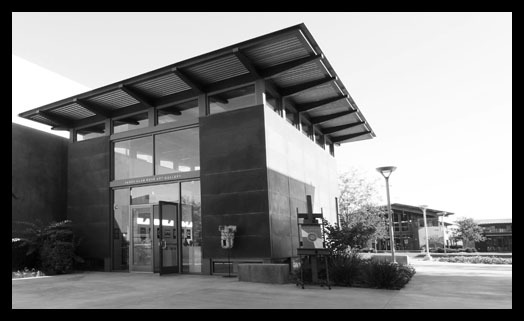 The Faculty & Staff Art Exhibit is now OPEN and ready for your viewing pleasure. Please stop in anytime during the school day to see all of the incredible, diverse work that has been crafted by Parker visual arts teachers, accountants, english teachers, spanish teachers, JK teachers, and more! If you are traveling from the Lower School or would like to see the show in the evening or weekend, you can contact jenck@francisparker.org to make arrangements. The show is up from now until October 20. The artwork in the exhibit showcases content across a variety of disciplines – you might come explore the implied narratives, storytelling opportunities, or idea of visual poetry. If nothing else, you’ll gain some insight and appreciation for the creativity and skill of Parker educators. 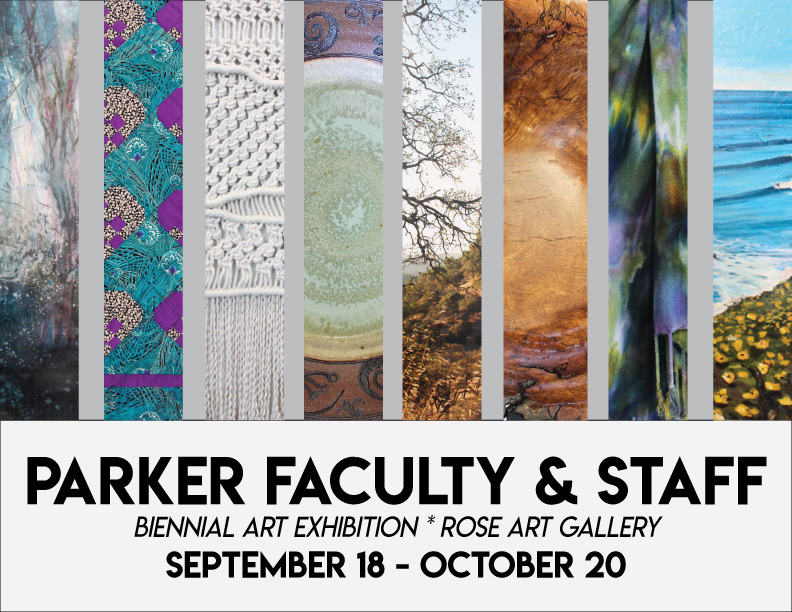 We like to hold a Faculty/Staff show every two years not only to highlight the skill and creative work of Parker employees, but also in order to keep us current in our own artistic endeavors. This show is not to miss. This entry was posted in Uncategorized on September 22, 2017 by parkerartdepartment.